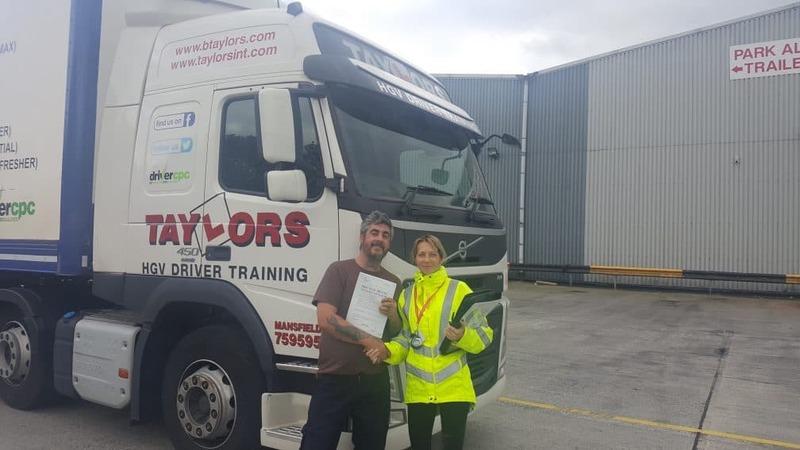 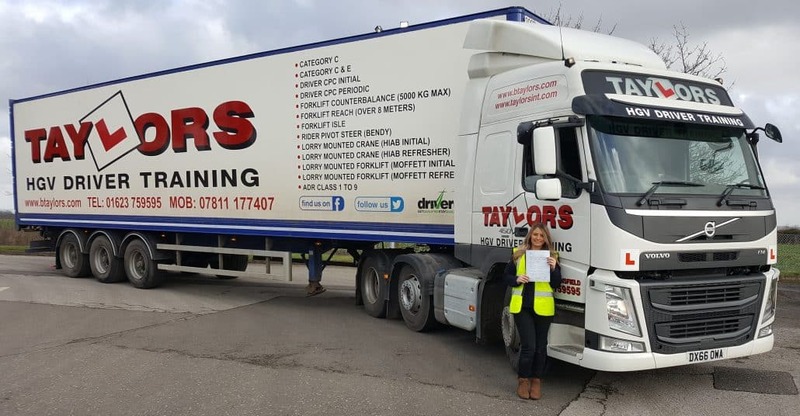 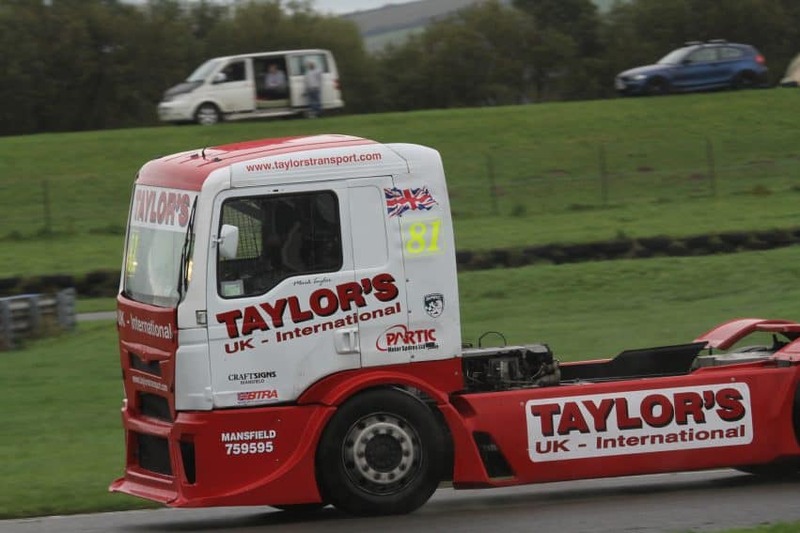 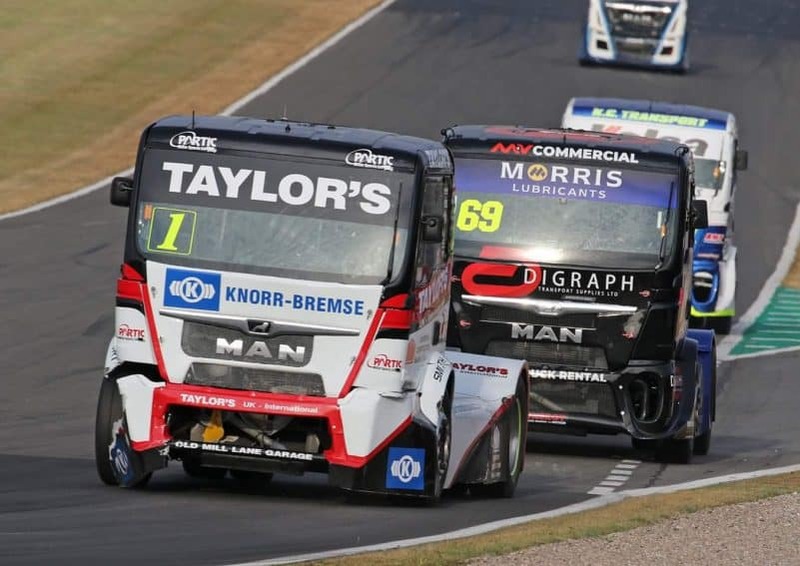 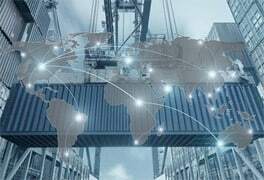 Category Archives for "Taylors Int"
“All Systems Go” as the Taylors Trucksport Racing Team prepare for the 2019 season. 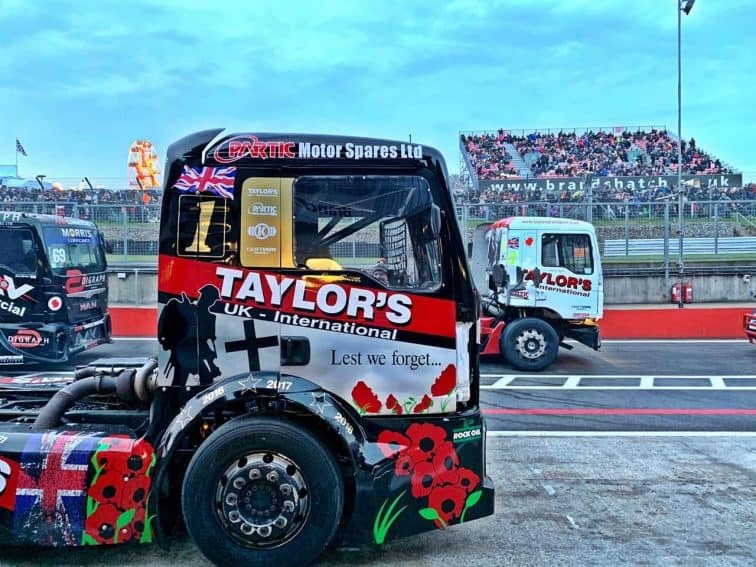 The racing begins on 20th-21st April at Brands Hatch and the excitement mounts as Mark Taylor approaches his first full season of racing. 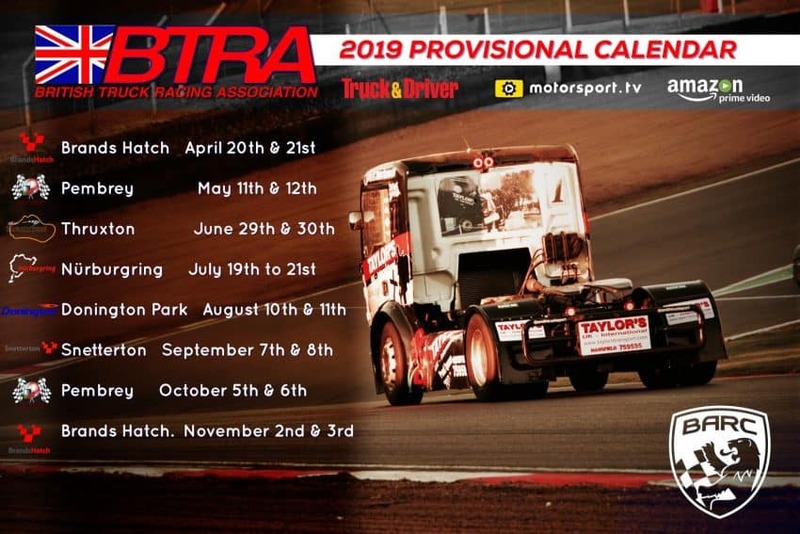 We will post updates and results as the season progresses. 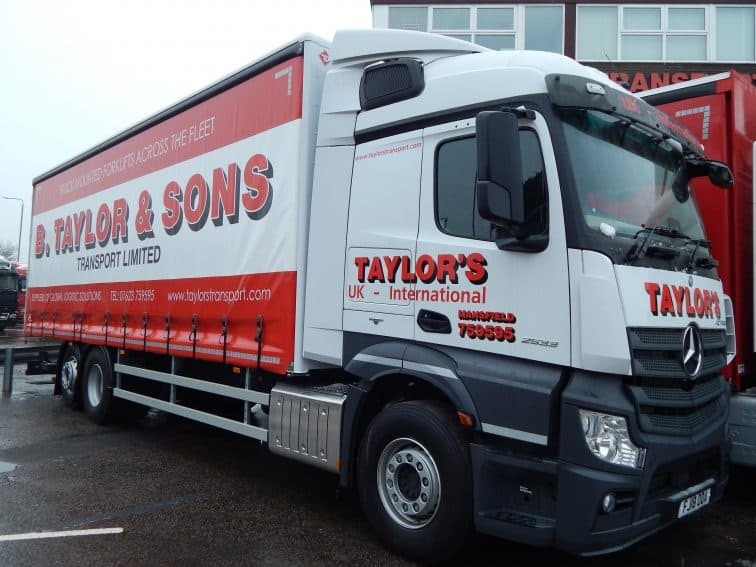 On Thursday 27th September the Taylors Team got together and baked in support of this very worthy cause. 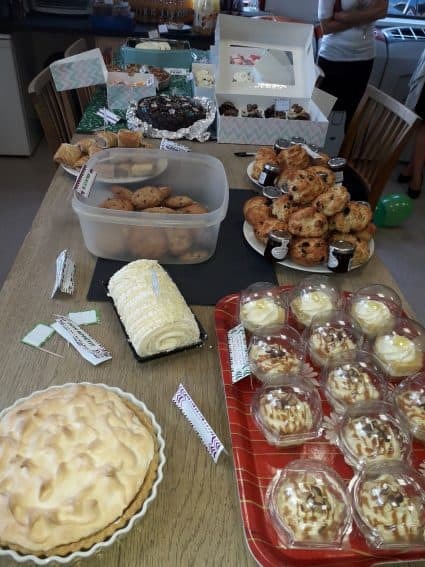 Even the MD Alan Taylor put his apron on and baked the delicious scones pictured below:- Our Team enjoyed the cakes and were proud to raise a total of £320 on the day.